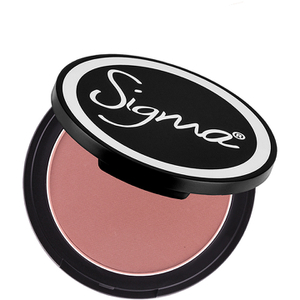 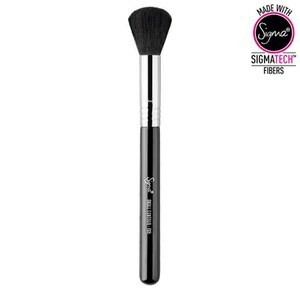 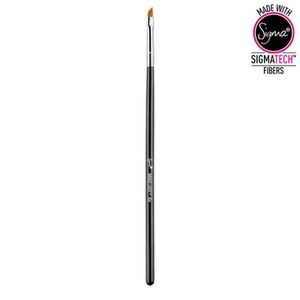 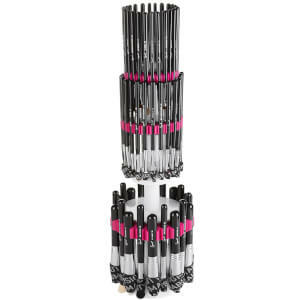 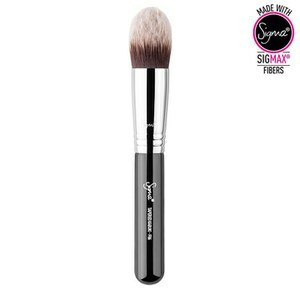 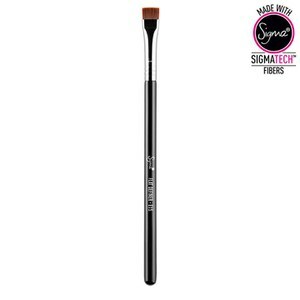 Founded in 2009, Sigma Beauty specialise in makeup brushes for professional artists and beauty enthusiasts across the globe. 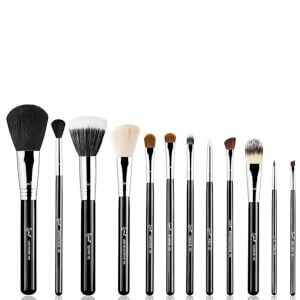 Renowned for innovating the beauty industry, the collection offers hand-crafted and high quality brushes, at affordable prices. 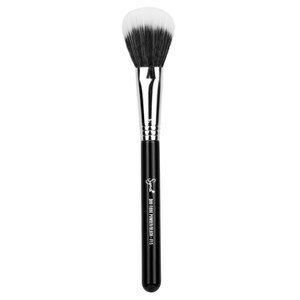 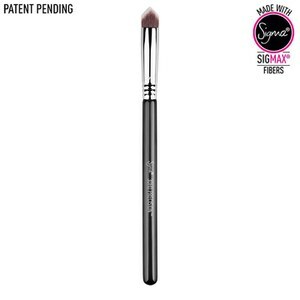 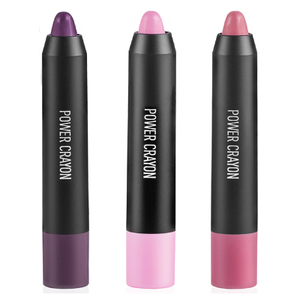 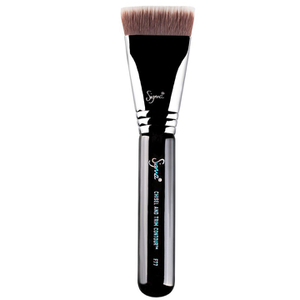 Made with SigmaTech and Sigmax synthetic fibers, each brush has been designed to give a flawless delivery of powder, liquid and cream-based products. 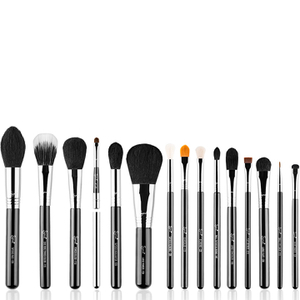 True to their vision, the collection has been based on 3 core values – performance, resistance and durability. 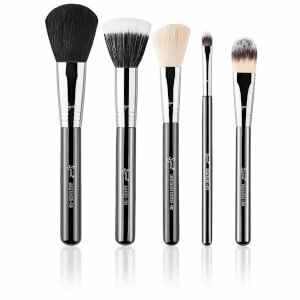 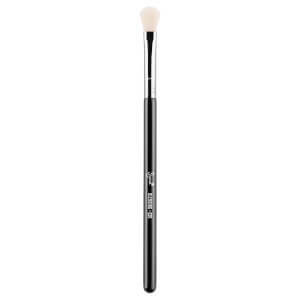 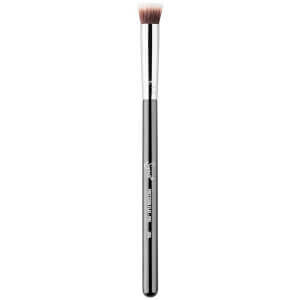 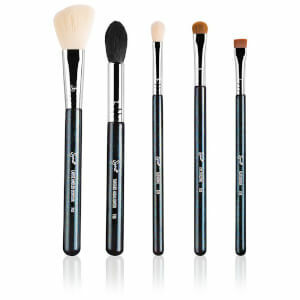 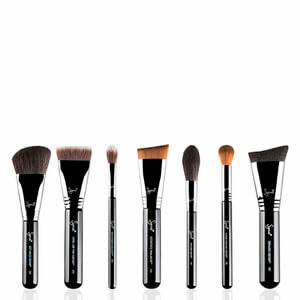 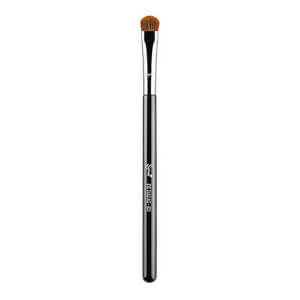 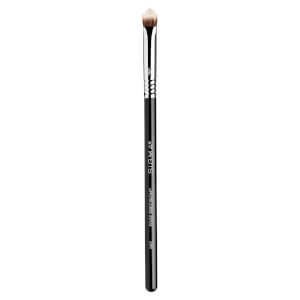 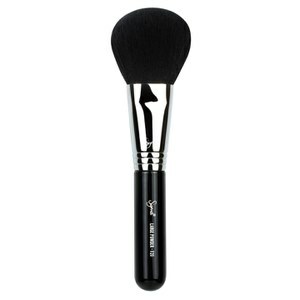 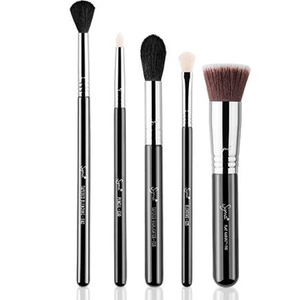 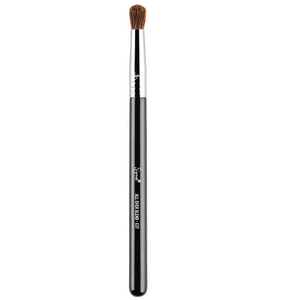 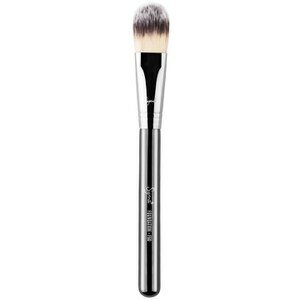 Create the perfect base with the foundation brushes; combining durability and high performance. 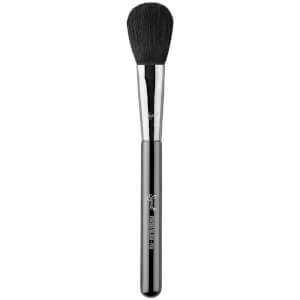 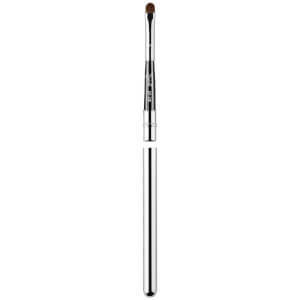 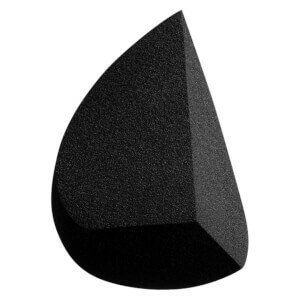 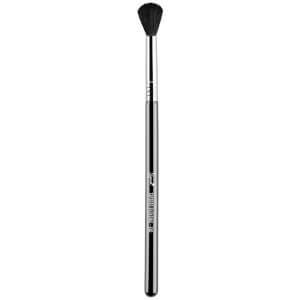 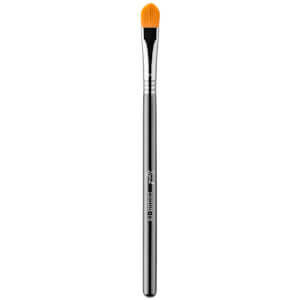 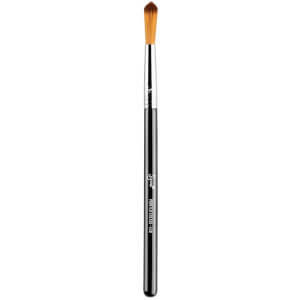 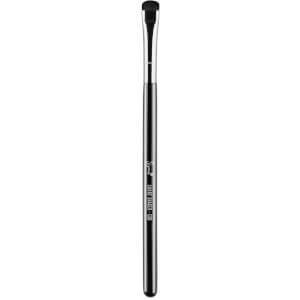 The 3DHD Kabuki Brush is multifunctional with its ability to apply foundation to areas of the face, whilst the angled tip allows you to reach every curve, crease and contour; giving you precise application every time. 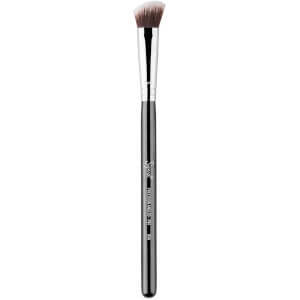 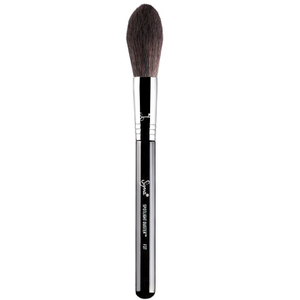 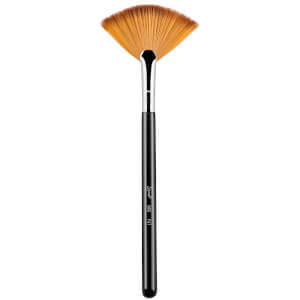 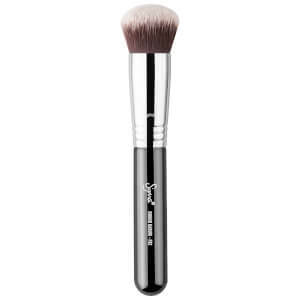 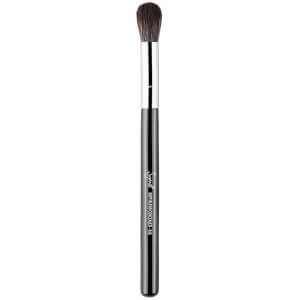 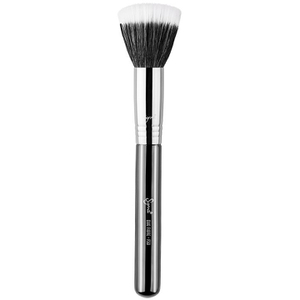 Featuring a fluffy angled brush, the F40 Large Angled Contouring Brush is the go-to brush for applying powder, blush or bronzer; helping you achieve a natural looking contour. 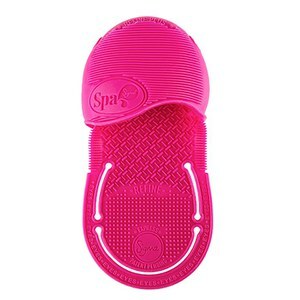 It will even maintain its original shape and colour after multiple washes! 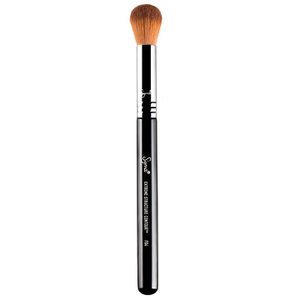 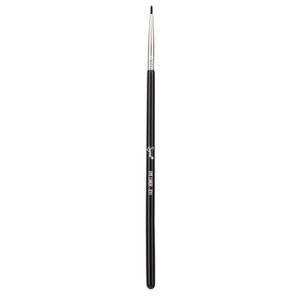 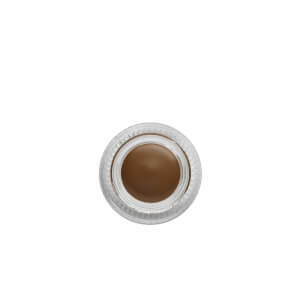 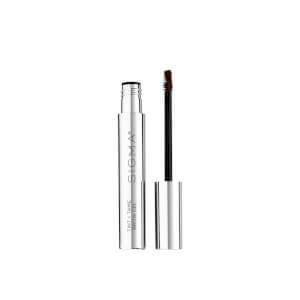 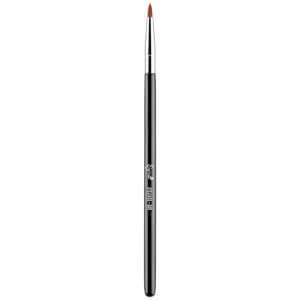 Essential for applying liquid, cream and powder to the eyes, this brush features a thin and angled tip; giving you precise control for creating the perfect winged liner look. 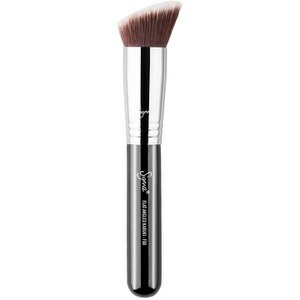 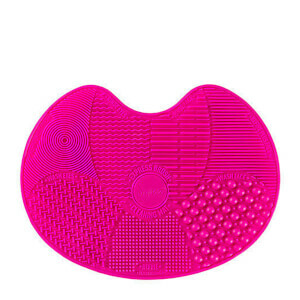 Designed as a compact brush cleaning device, the Express Brush Cleaning Glove features 7 patented textures; designed for cleaning your eye and face brushes. 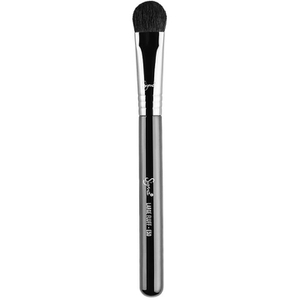 The glove includes a universally fit strap that can be placed placed around the thumb and wrist – essential for vigorous brush cleaning. 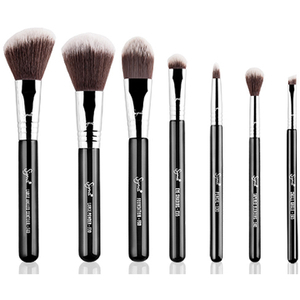 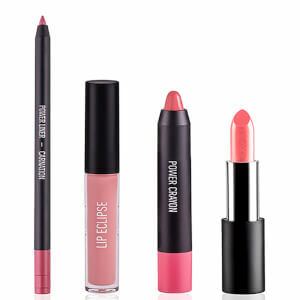 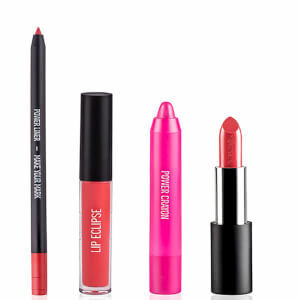 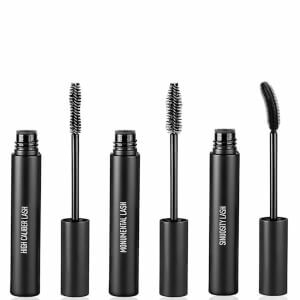 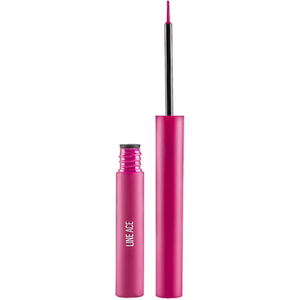 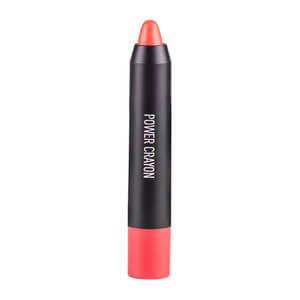 Shop the full collection at Beauty Expert – available with free delivery.